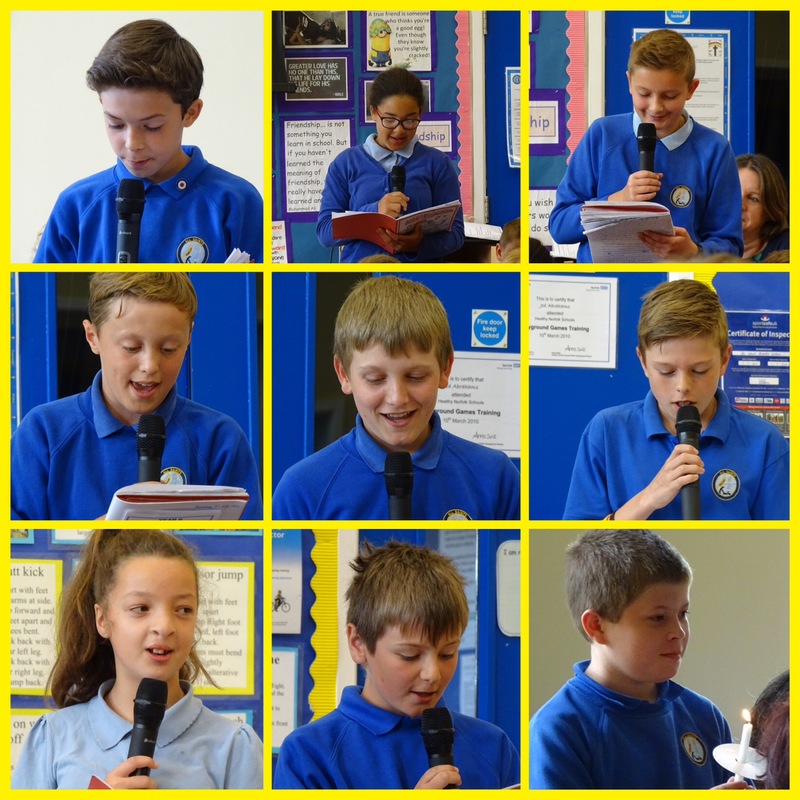 It is with a heavy heart we have had to say a premature goodbye to 16 of our Year 6 class. There were tears as the children leaving for Fakenham Academy left All Saints eight days ahead of the remaining children. 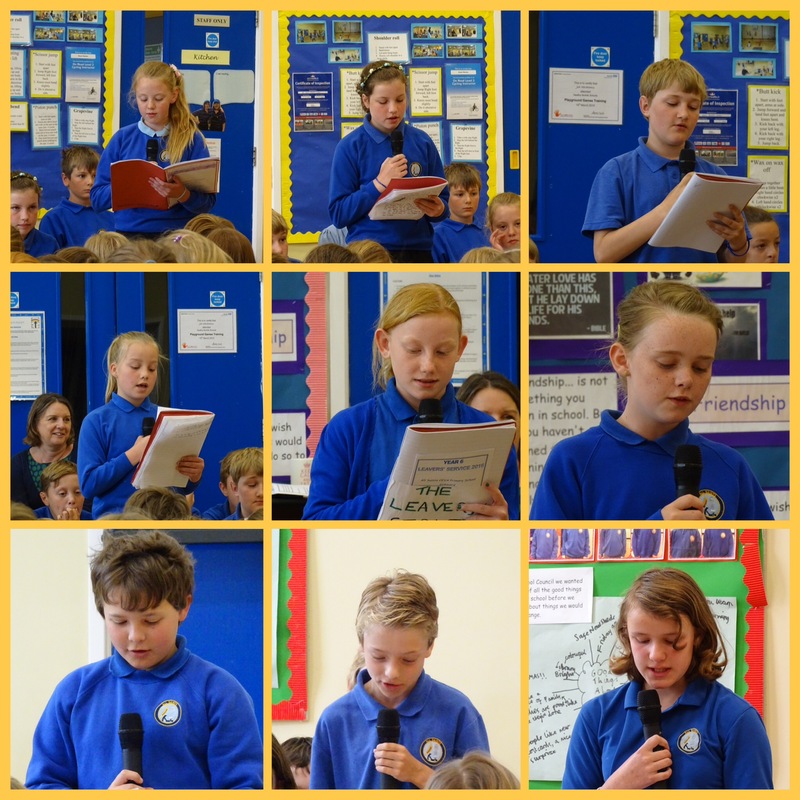 The day started with a lovely Leavers’ Service in the school hall. 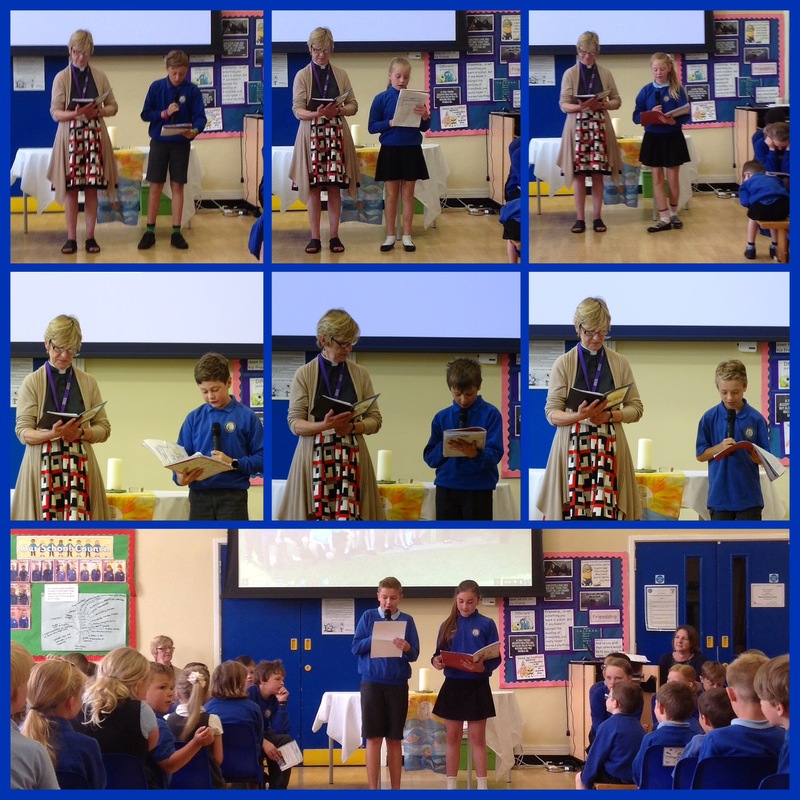 The children led the service and shared their memories of the great and fun times they have experienced at our school. A group led the prayers with Rev.Sally, they received awards, caps from the Friends and closed the service by lighting candles as light to lead them on their way forward in life. 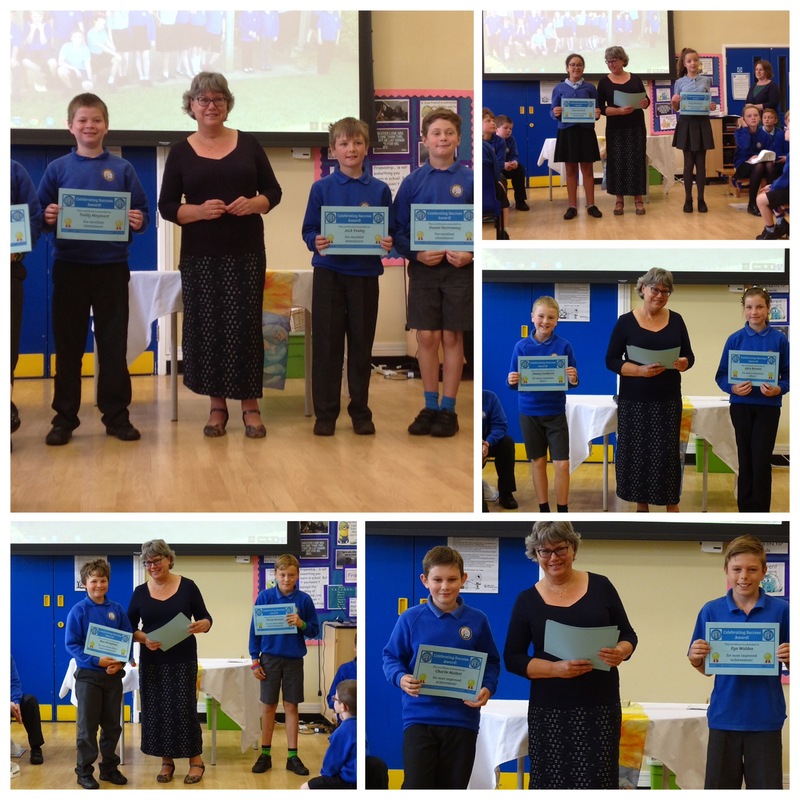 They will be greatly missed by us all, especially the Year 6 team who have enjoyed every minute with them. I’m sure everyone sends them best wishes and much luck as they leave All Saints. So very proud of Freya, what a journey she has been on. From a shaky start in life and a big operation at Addenbrookes when she was in Reception to the confident full of life young lady she is today. 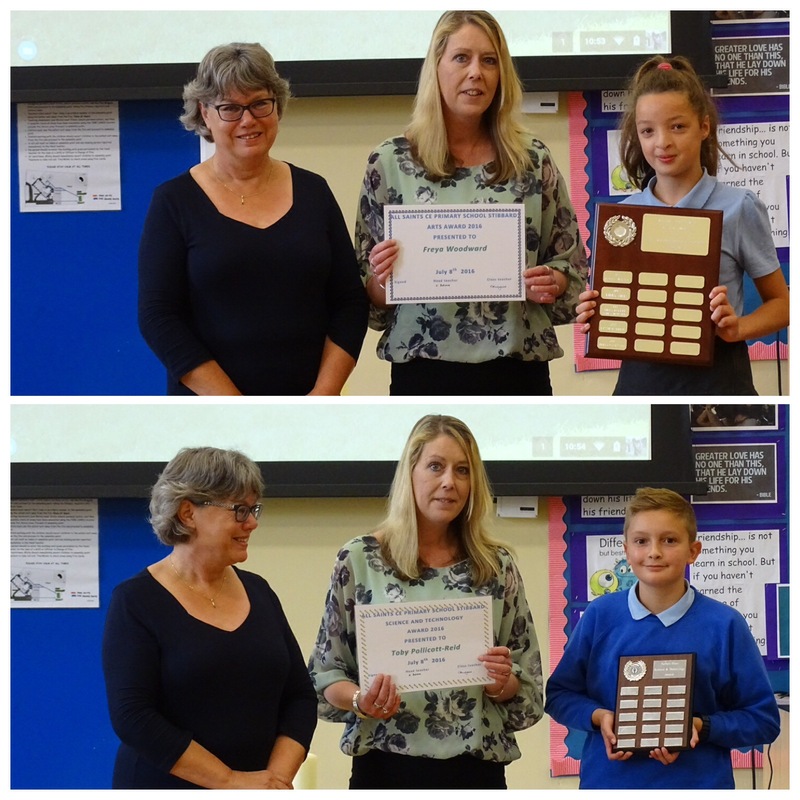 And the Arts Award, what a delight that was, she is definitely continuing with the violin! Thank you for sharing such lovely photographs. It was a really lovely service and I’m definitely glad I came prepared with tissues! So proud of Ella, and her friends in the service- many of whom she has been with since baby and toddler groups. Also really proud of her getting a special award. We’ve had a few more tears this weekend and it’s going to be strange not heading to Stibbard in the morning but she is very excited about the new challenges ahead! I would like to thank all the staff at Stibbard for giving James a wonderful start in life. He has grown into a kind and caring young man, of whom I am proud to say is my son. I couldn’t have wished for a better school for James to attend. I know he is very sad to be leaving of the family of All Saints. James was lucky to be part of a fantastic class, who have grown up together and supported each other. 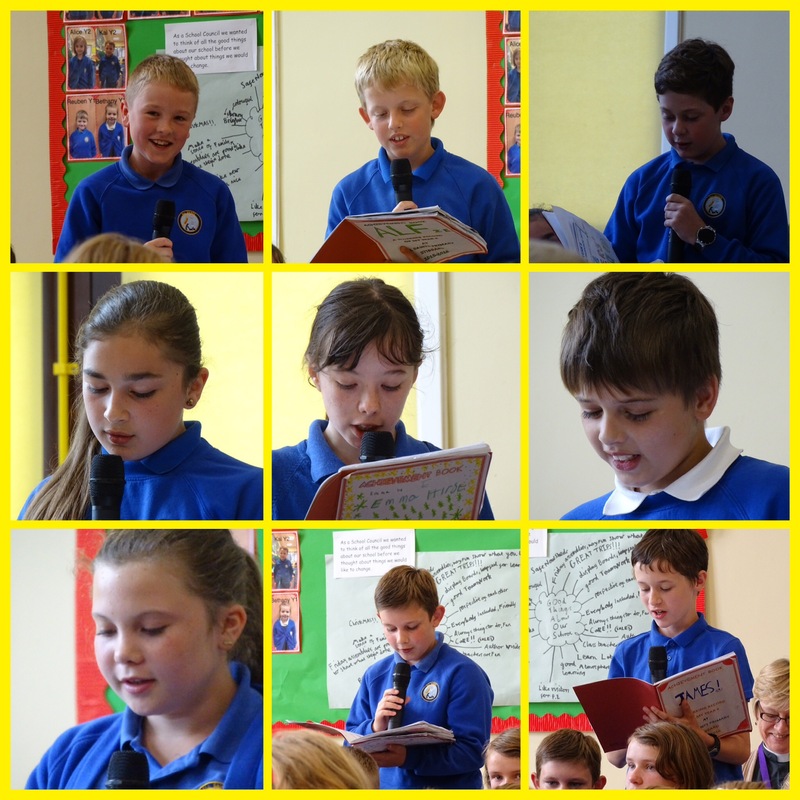 Good luck for the future to all our Year 6’s!